There are many different features we picture when we try to think of our ideal modern home. 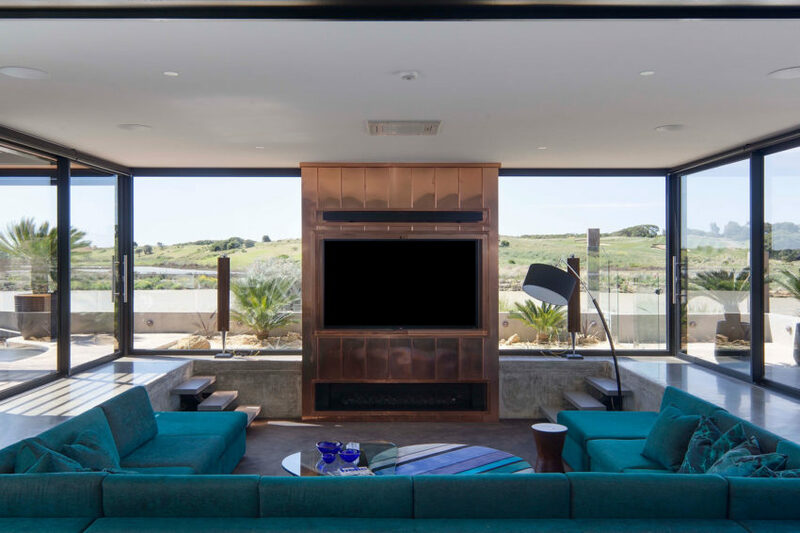 Two of the biggest, however, are certainly the ability to enjoy the sunshine and the view from anywhere on the property, including inside the house, as well as the incorporation of art. Lahinch House features both of these things, so it’s no wonder that we were impressed when we saw the photos! When it comes to ultramodern housing, shapes and angles are one of the most satisfying things we could possibly see in a photo. The more experimental and contemporary a structure is, the more we love it. We’re also pretty big fans of houses named after their unique shape as well. 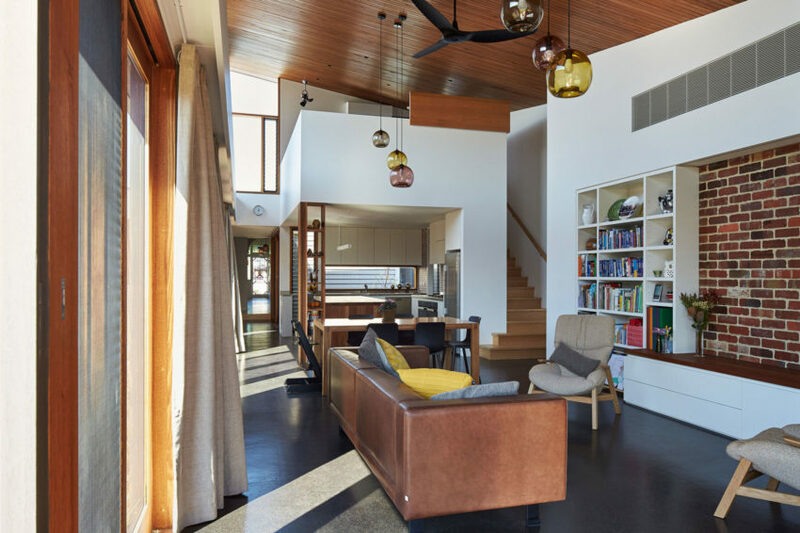 That’s why we were so pleased when we came across the photos of the aptly named Split House! 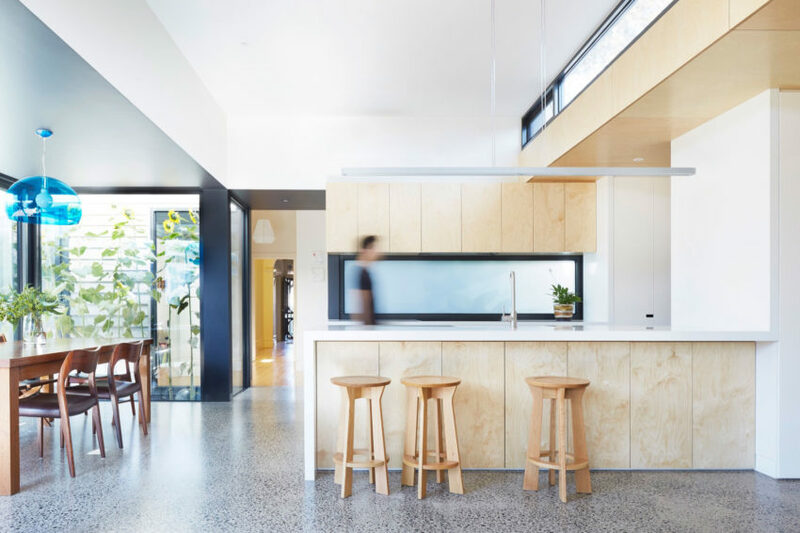 In our coverage of freshly built and redesigned homes, we often come across architectural projects that involve updating older homes to give them a fresh lease a life. 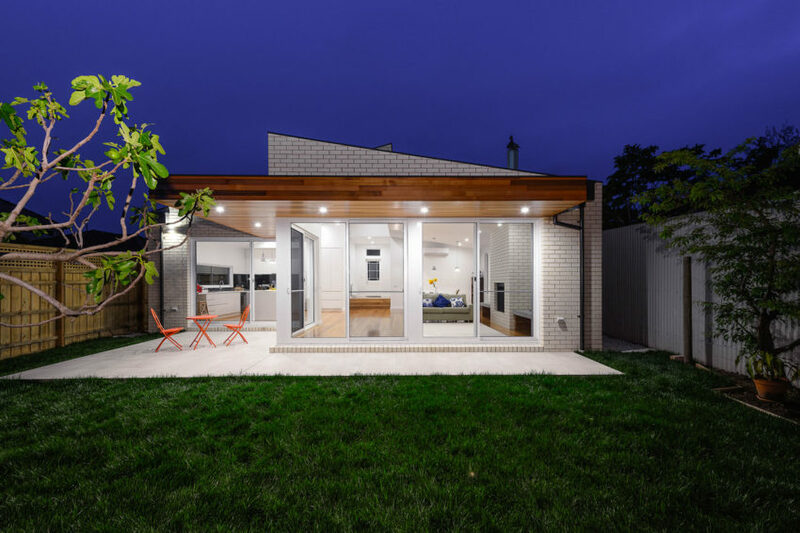 Occasionally we find that contemporary changes and additions can detract from the older charm of the building or look out of place in an older neighbourhood, but designers who really invest in the project and take care in creating contrast between the old and the new often create homes that are absolutely stunning in their update. 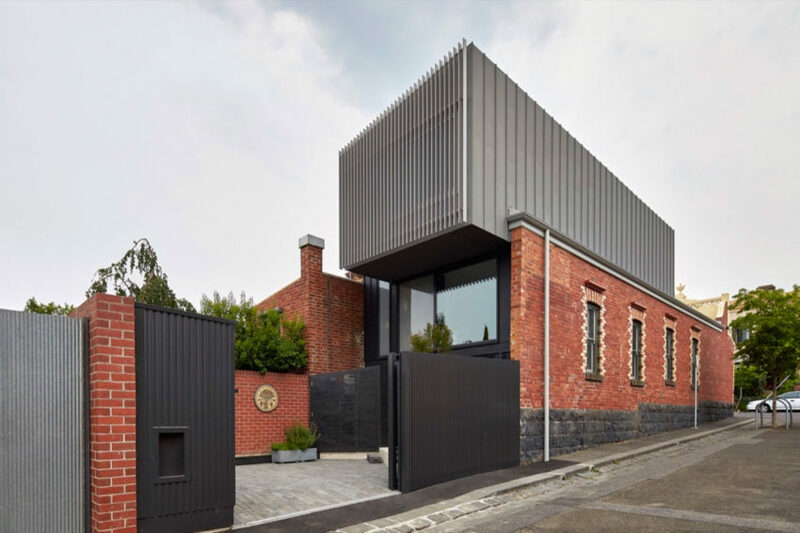 One such example is Neumann Haus, a private residence in Hawthorn East, Victoria, Australia. 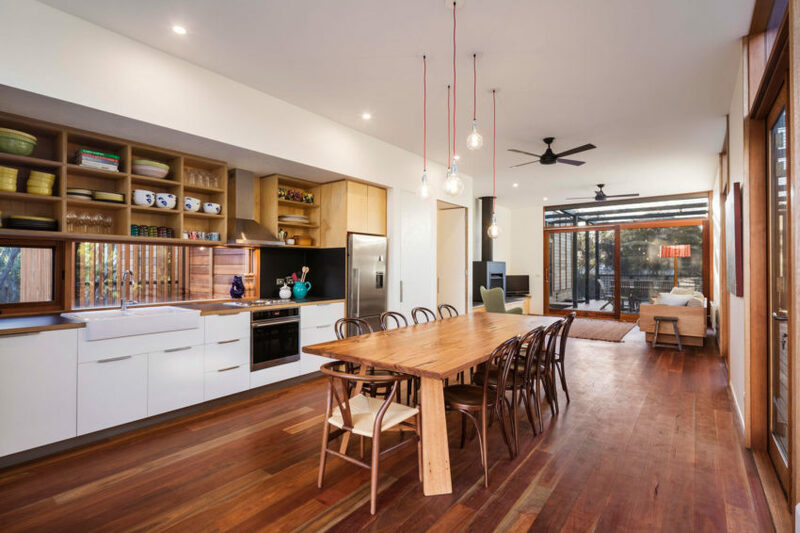 The Journey is a private residence renovated by Nic Owen Architects. It is located in Melbourne, Victoria, Australia and was completed in 2014. 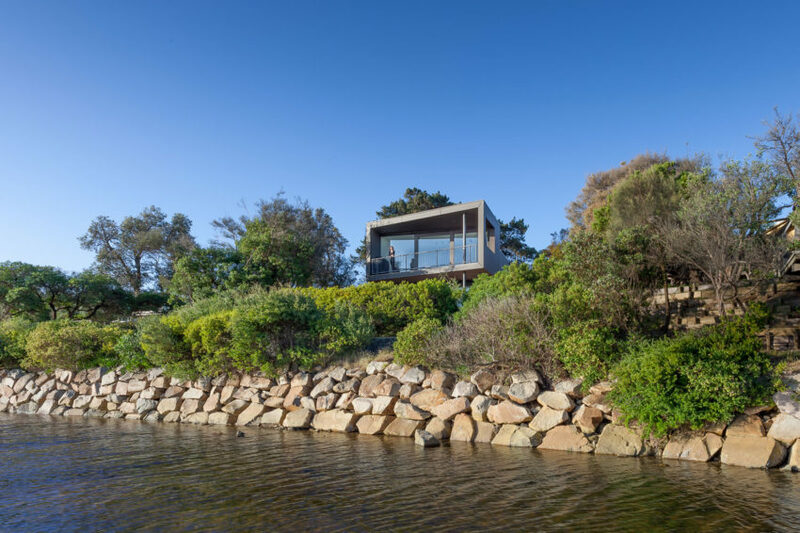 Writer’s House is a private home located in Victoria, Australia. Completed in 2016, it was designed by Branch Studio Architects. 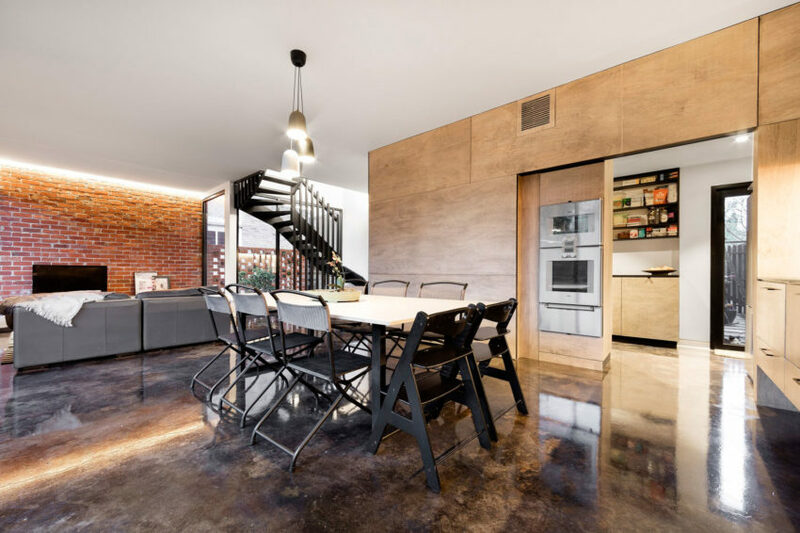 Fitzroy is a residential project designed by Julie Firkin Architects in 2015. 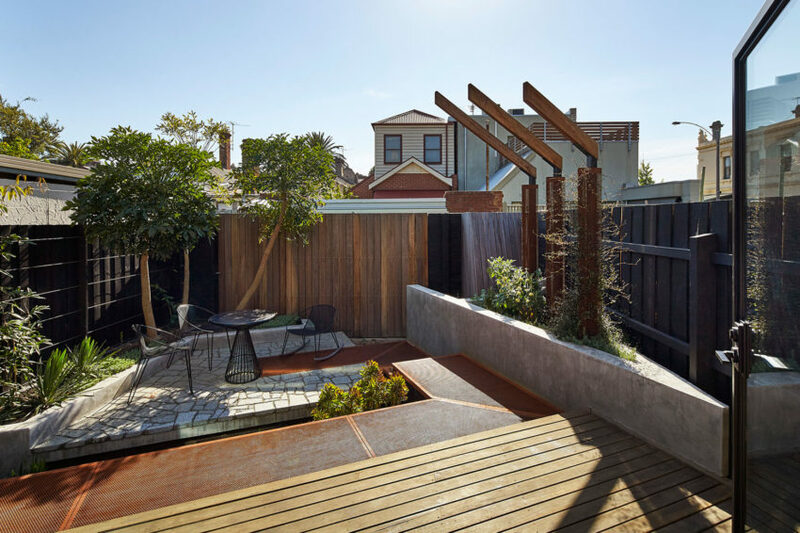 The home is located in Fitzroy, a suburb of Melbourne, Victoria, Australia. 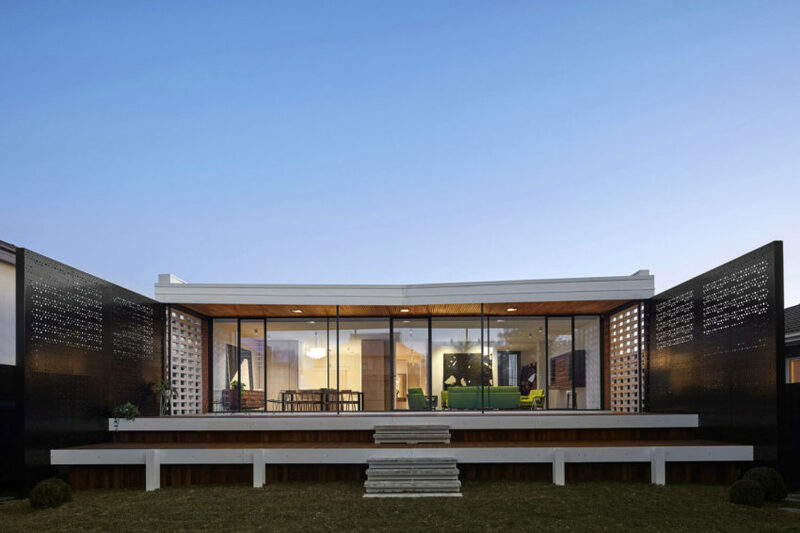 LSD Residence is a private home located in Victoria, Australia. Completed in 2015, it was designed by Davidov Partners Architects. 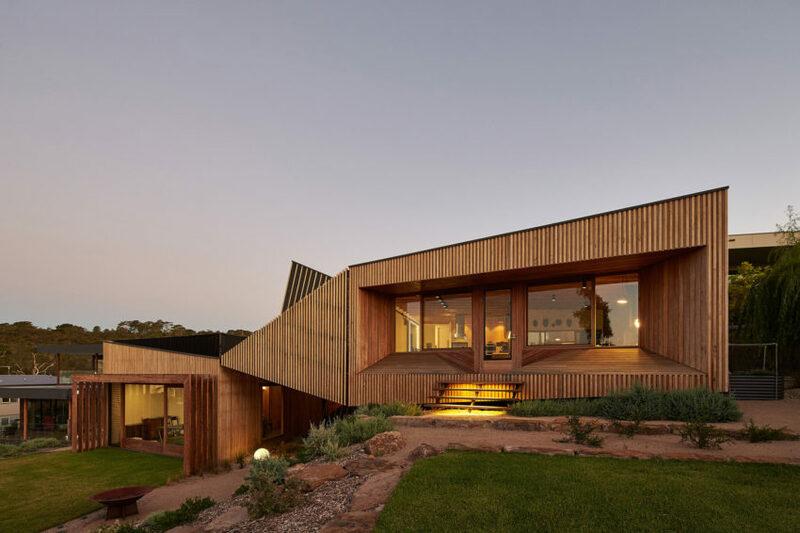 The Wolf House is a private home located in Victoria, Australia. Completed in 2012, it was designed by Wolf Architects. 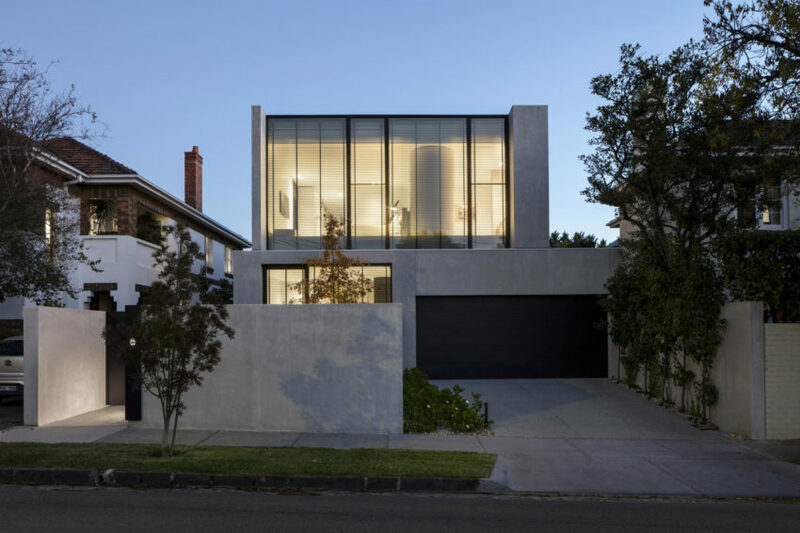 Residence J&C is a private home located in Victoria, Australia. 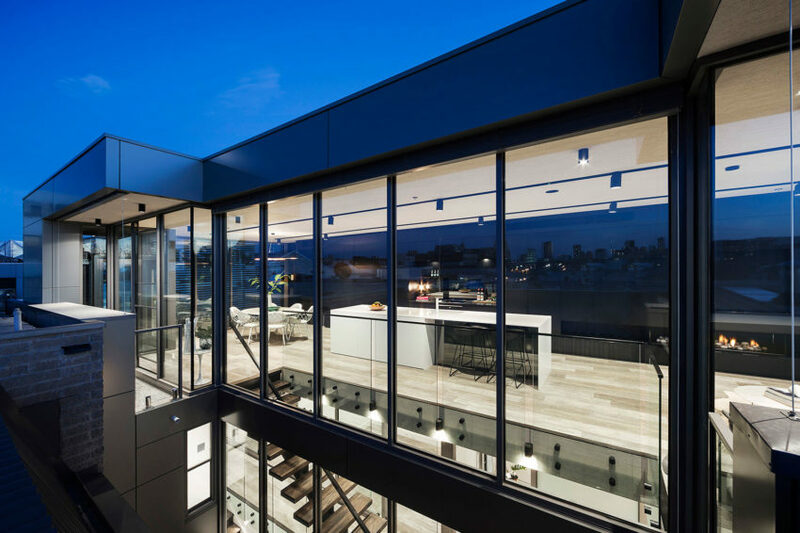 Completed in 2016, it was designed by Open Studio Pty Ltd.
Vista Prahran is a private home located in Prahran, Victoria, Australia. It was designed by LSA Architects. 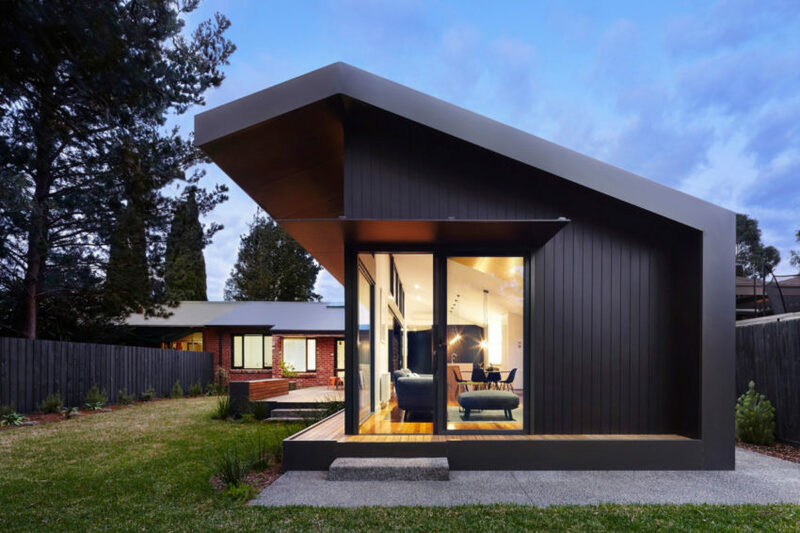 Bower is a private home located in Carlton North, Victoria, Australia. 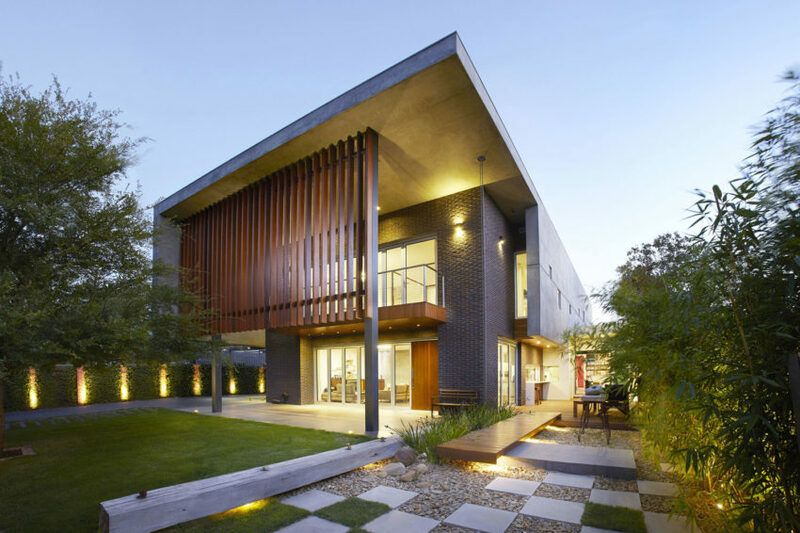 It was designed by Andrew Simpson Architects. 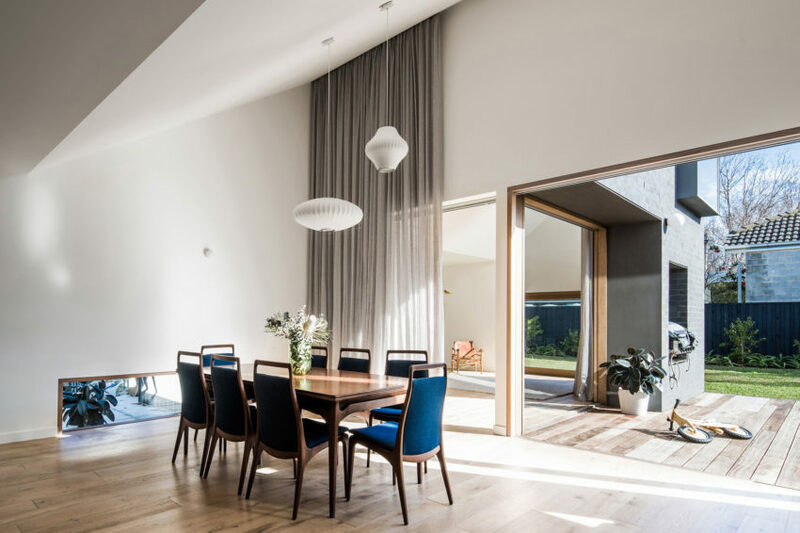 Hoddle House is a residential project completed by Freedman White in 2015. 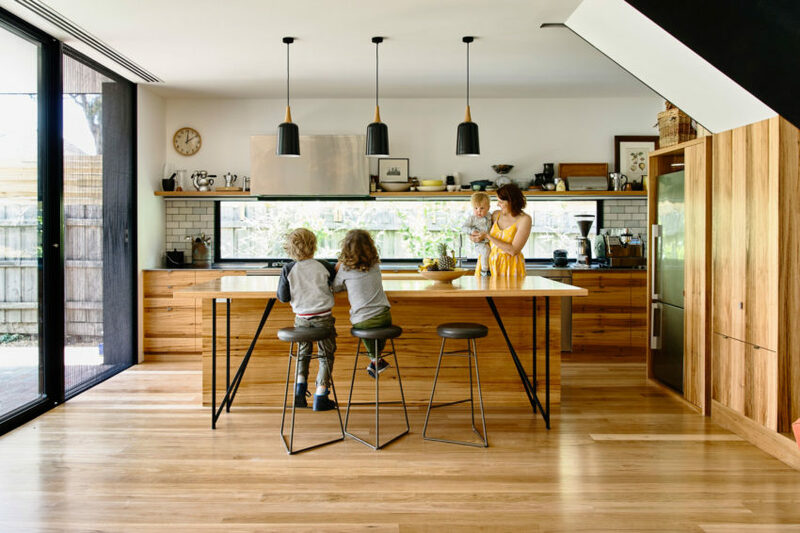 It is located in Elsternwick, Victoria, Australia.